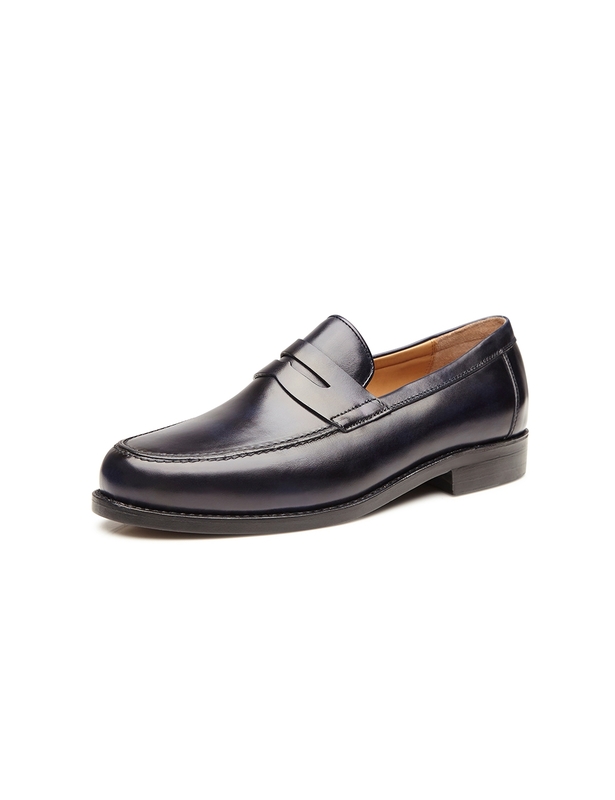 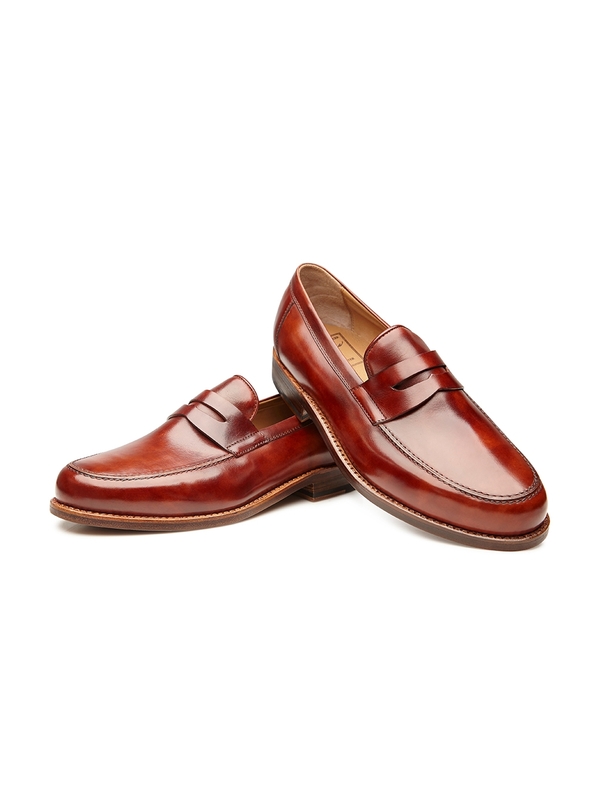 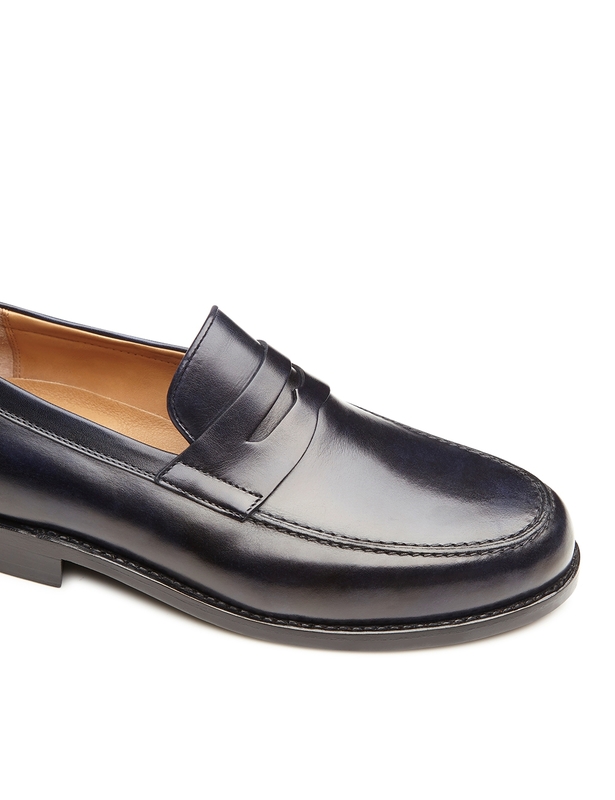 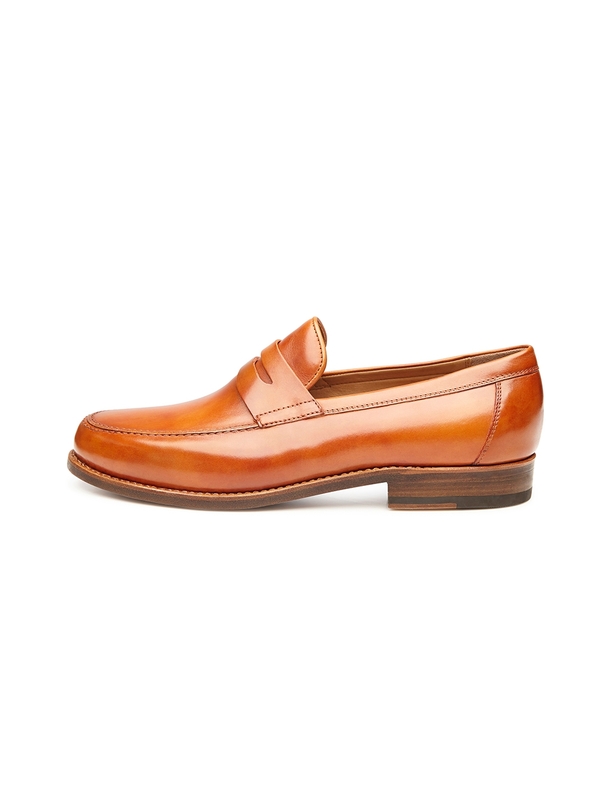 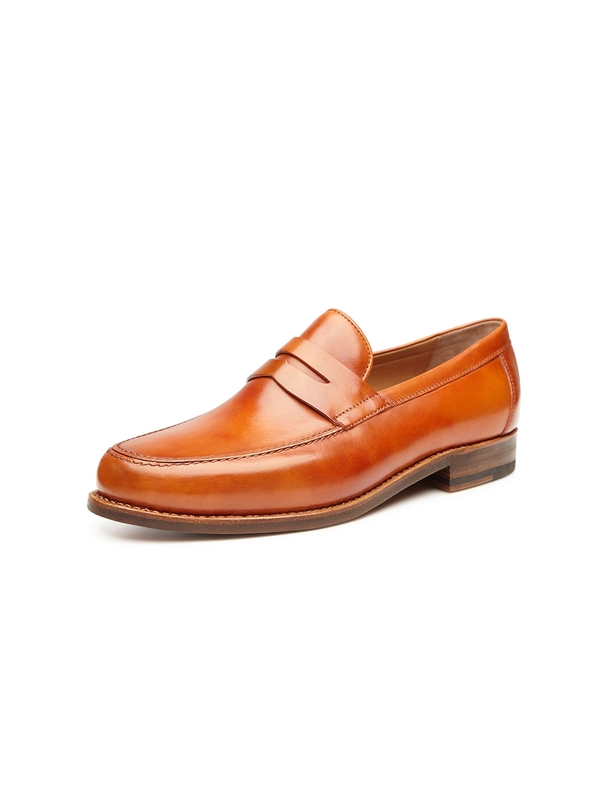 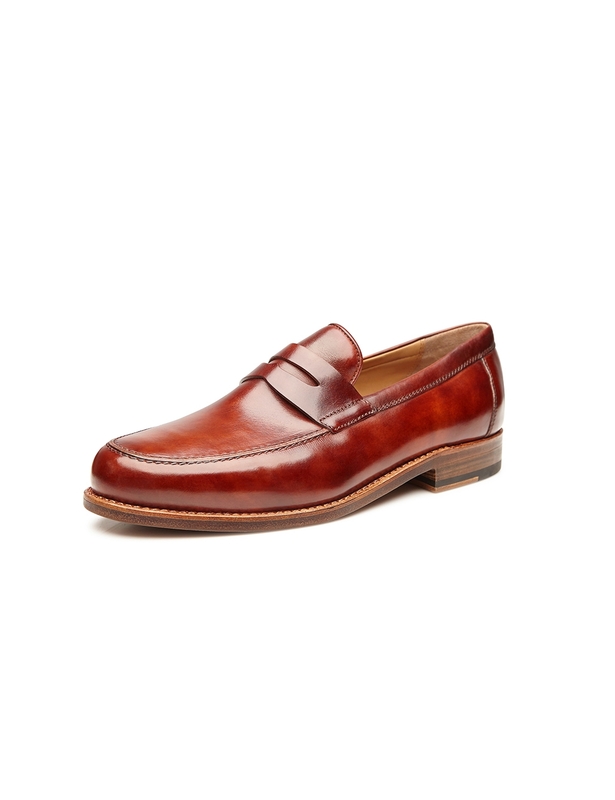 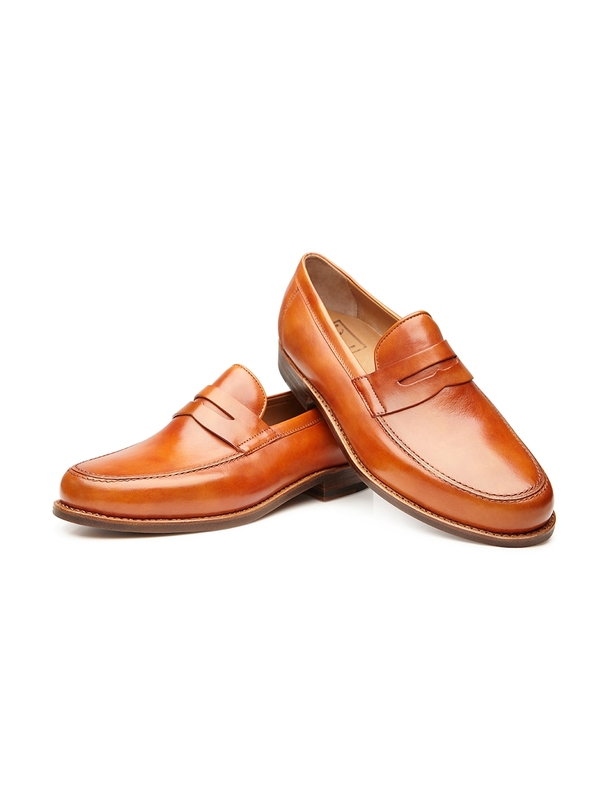 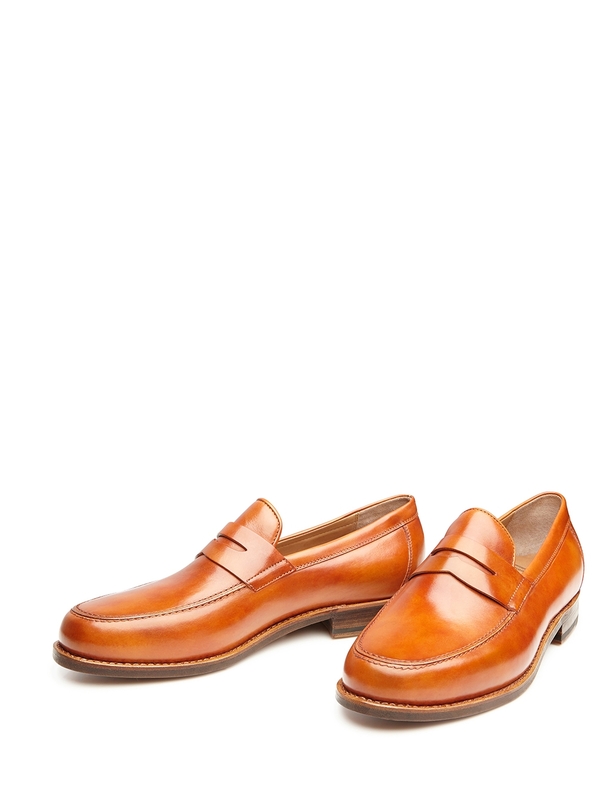 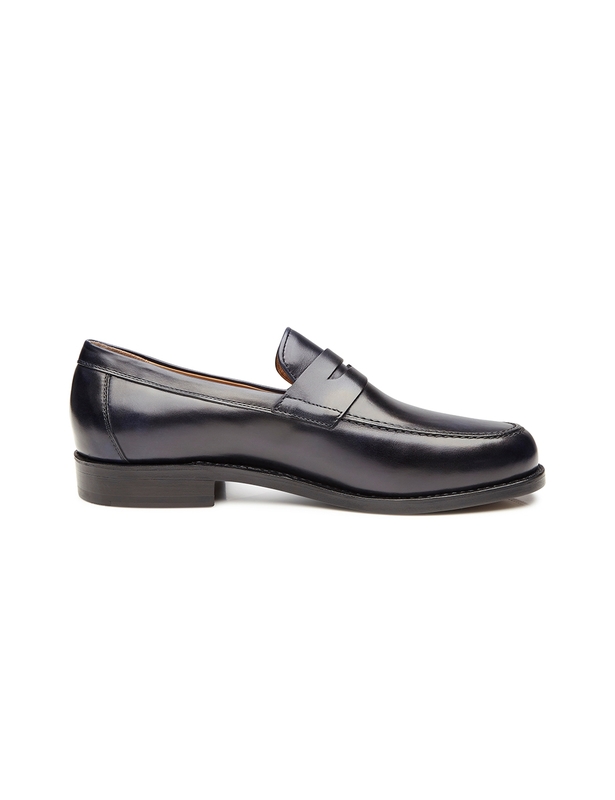 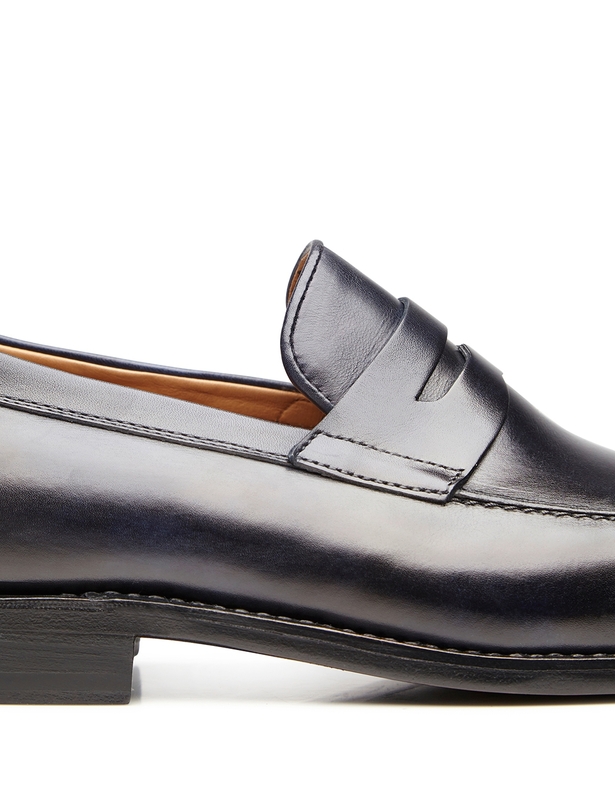 Penny Loafer This traditional slip-on shoe, which features a distinctive vamp insert as well as a strap running across the instep, has a light yet sophisticated flair about it. 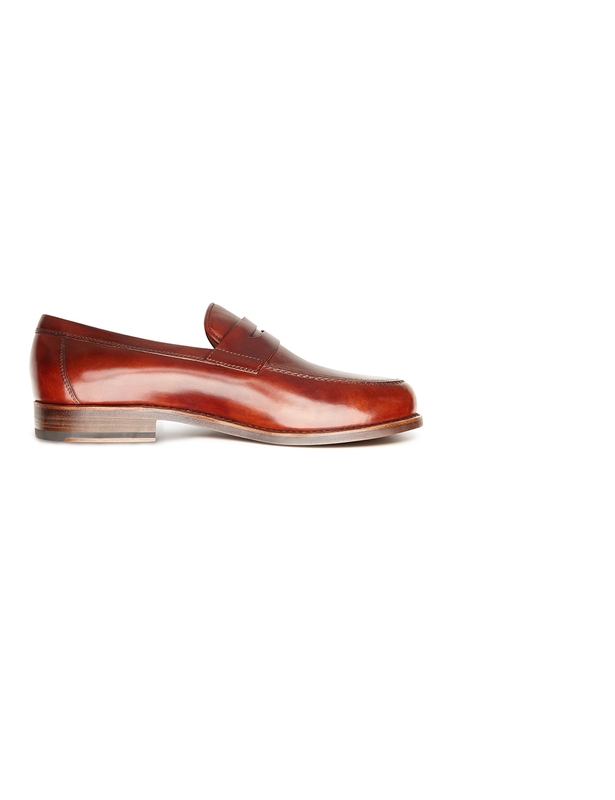 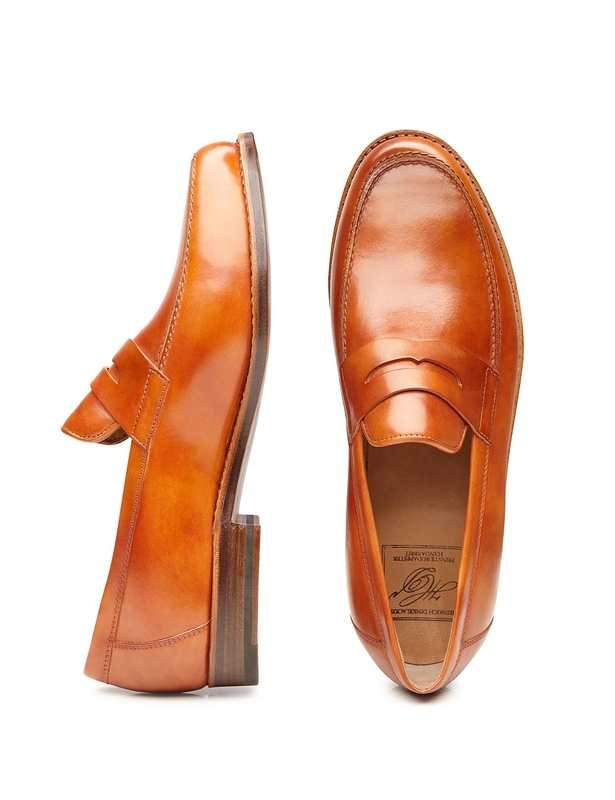 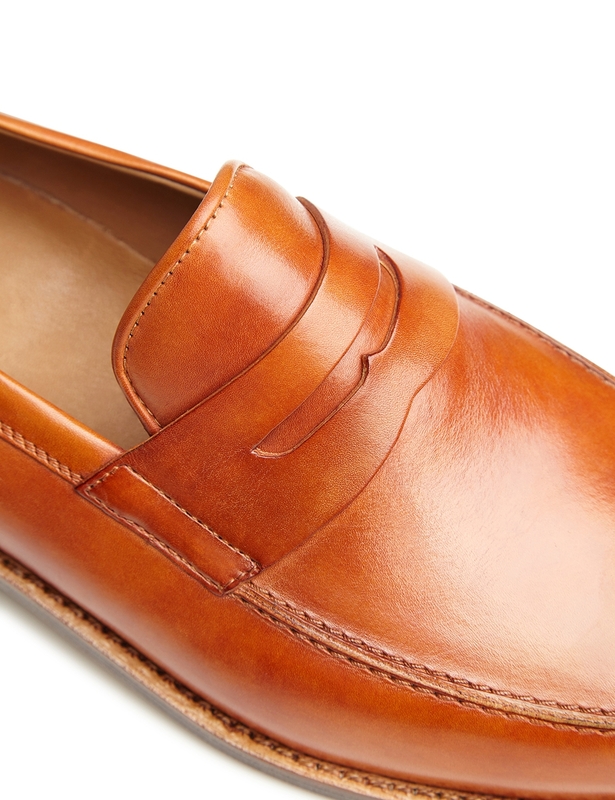 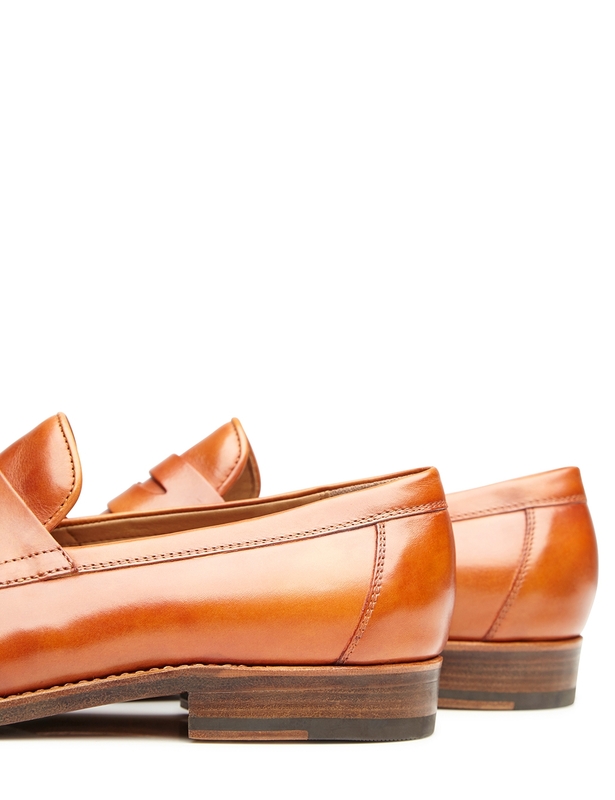 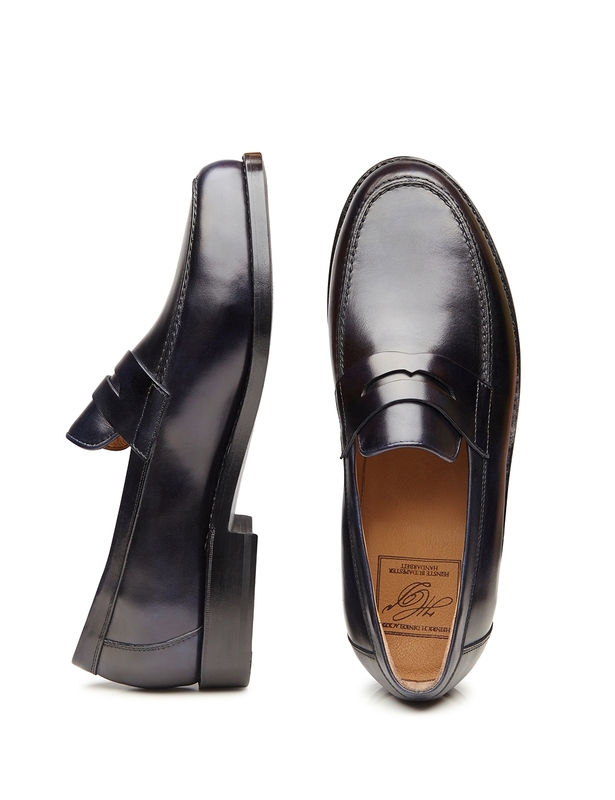 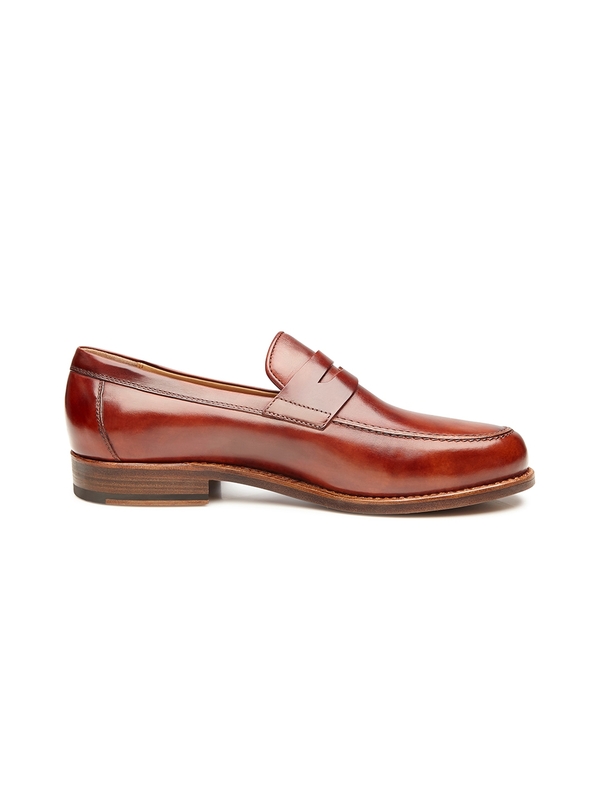 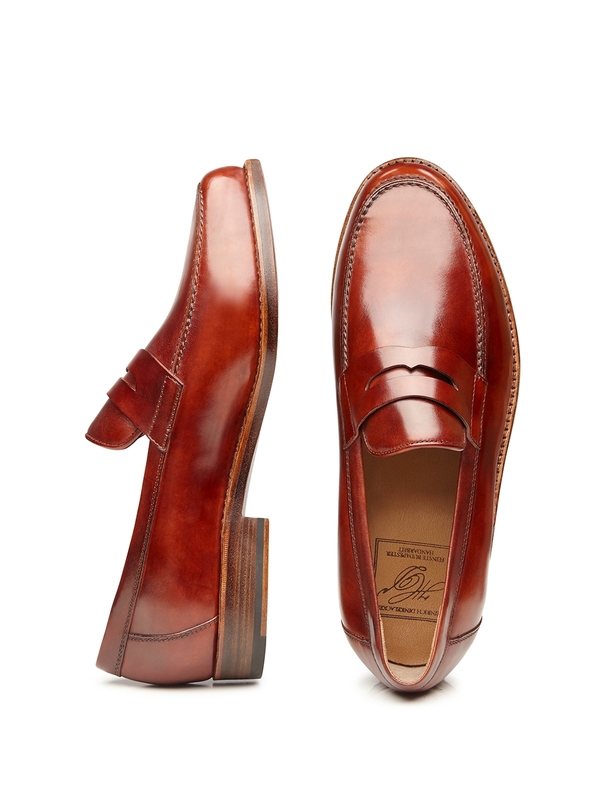 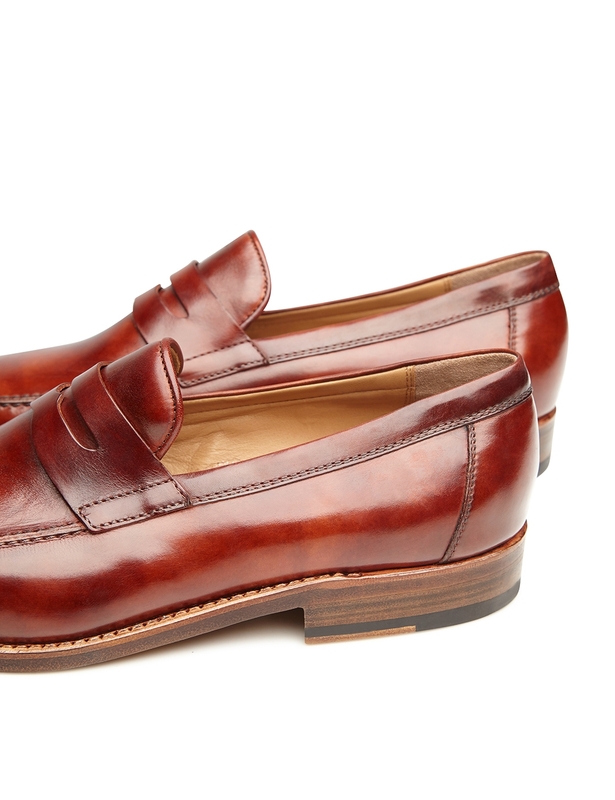 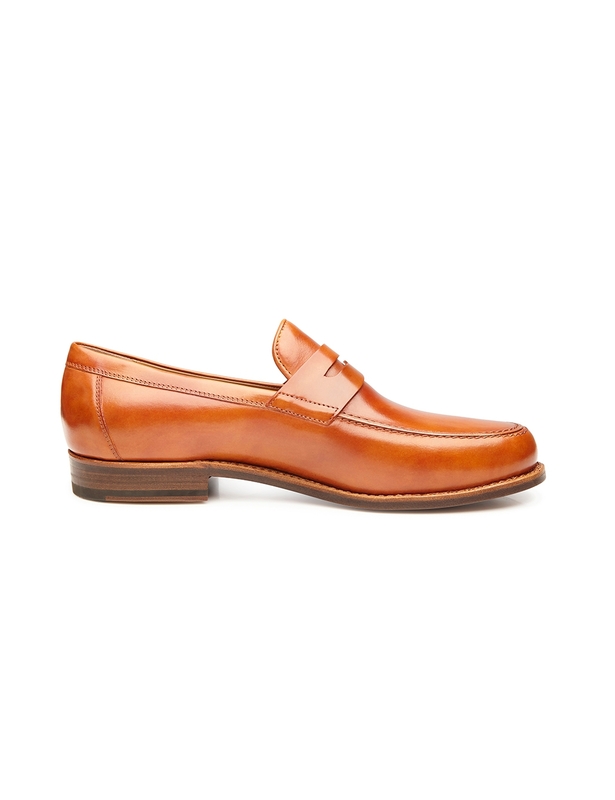 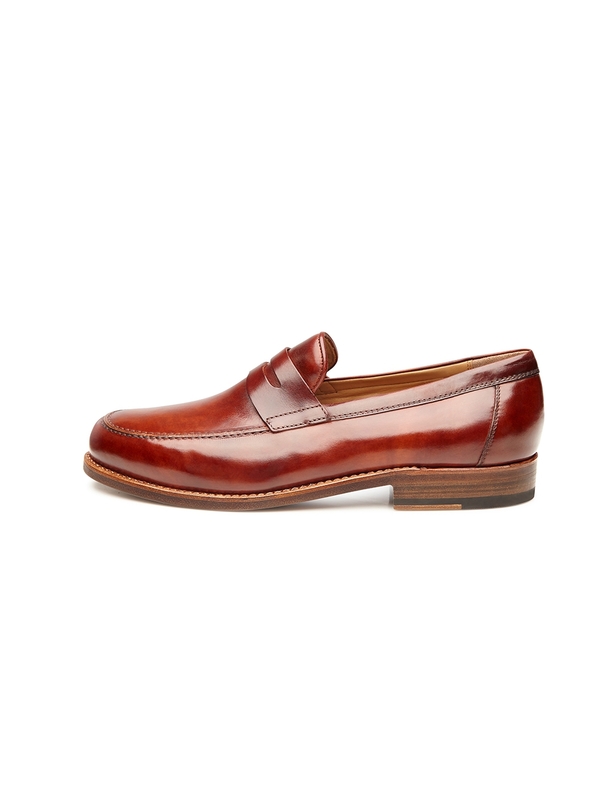 Wien Last – Width G The typical loafer last that is mostly used to make beloved penny loafers. 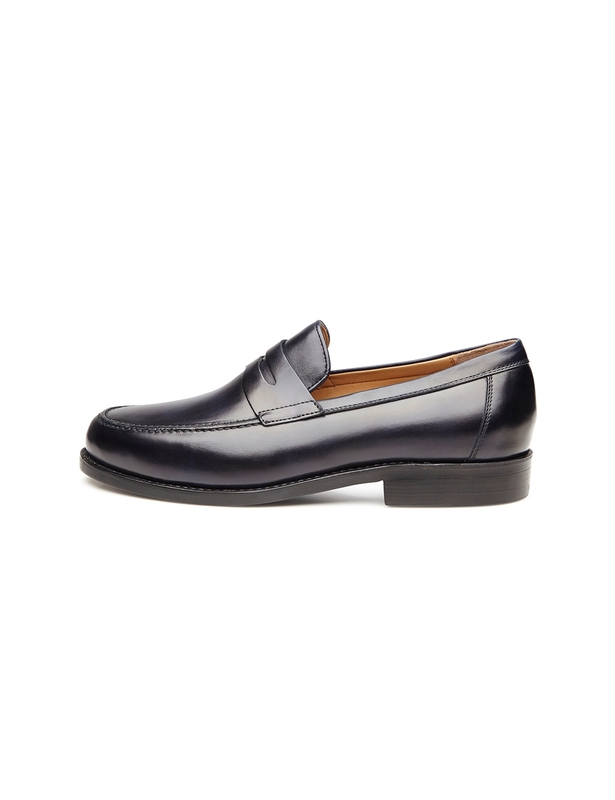 Its design is sleek and classic. 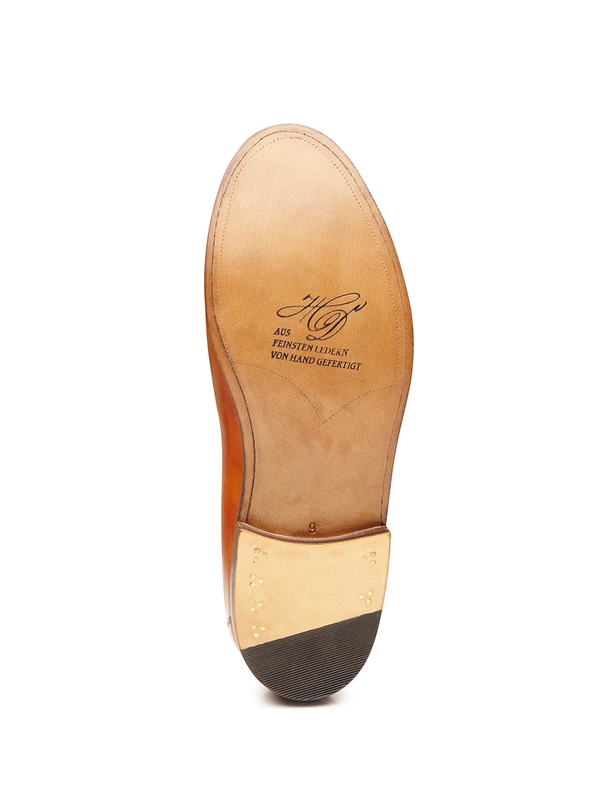 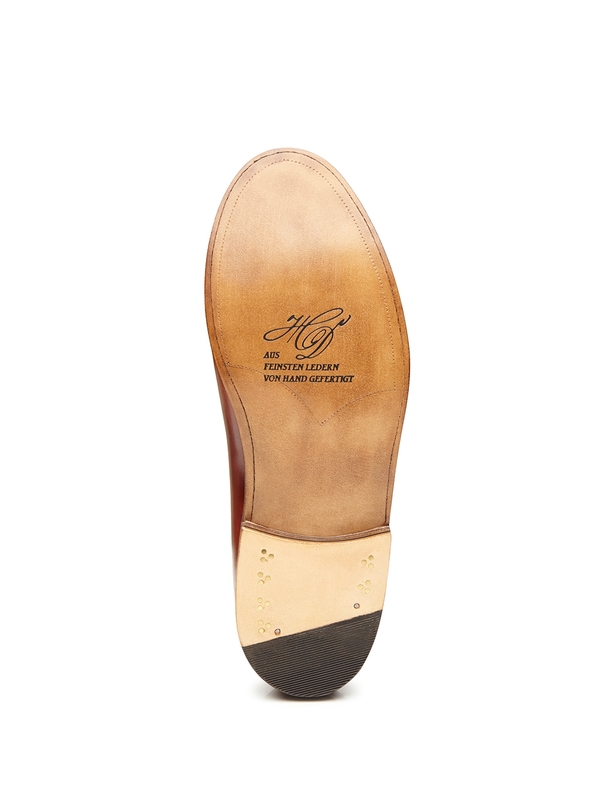 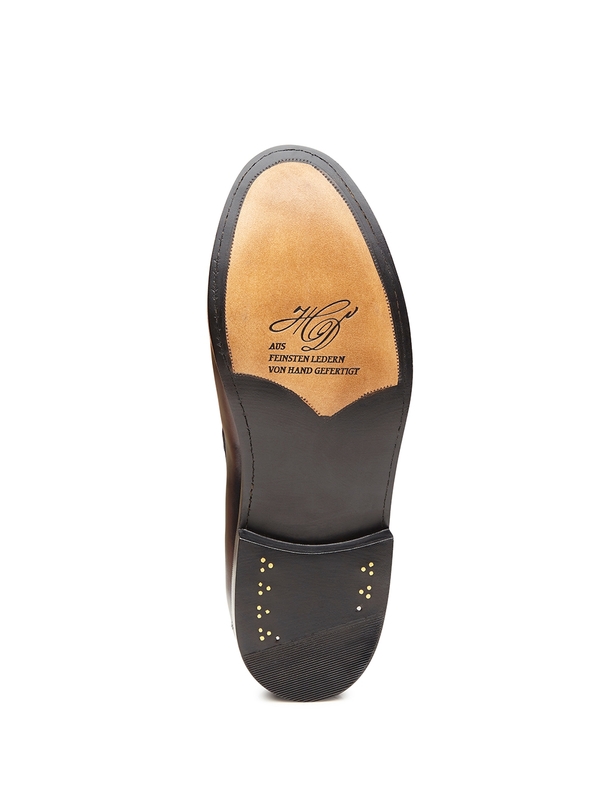 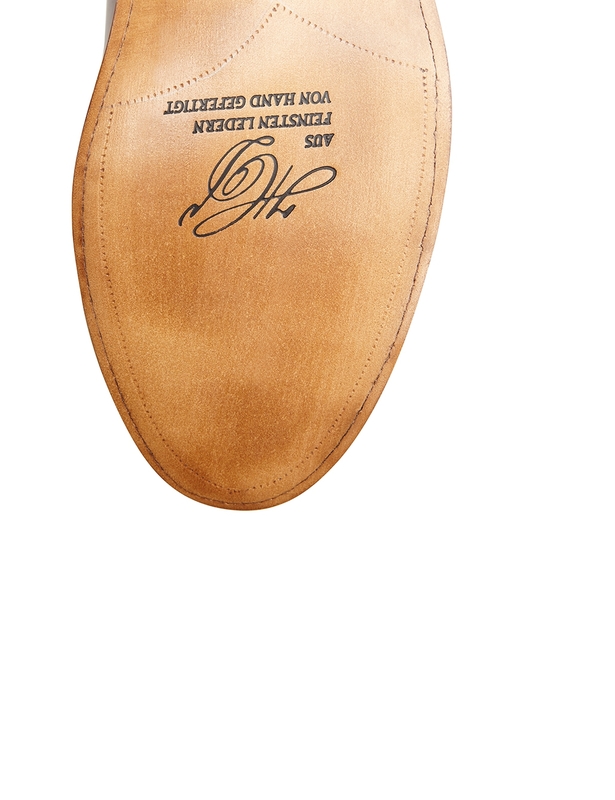 Leather Sole The lightest leather sole in the range is directly attached to the insole. 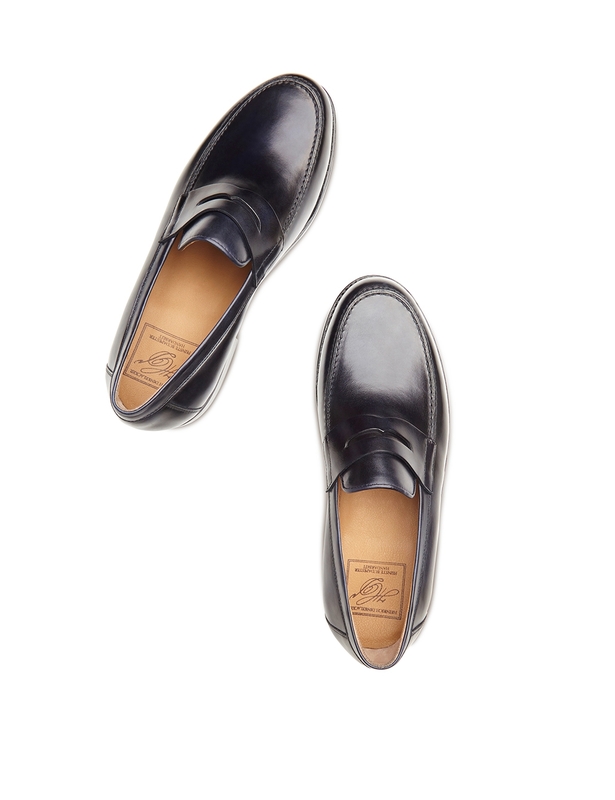 Extremely durable and flexible sole leather from the Rendenbach tannery ensures ultimate wearing comfort.